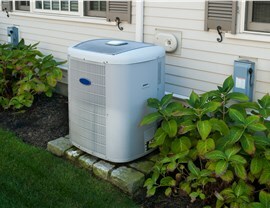 Don’t sweat your air conditioner replacement! Instead, sit back and relax while we handle it all. 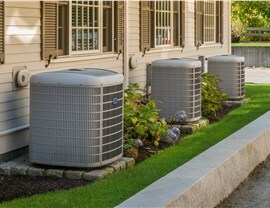 If you have an outdated air conditioner that just isn’t cutting it anymore, it might be time to consider a Homestead air conditioner replacement so that you aren’t stuck in a hot and stuffy home this summer. However, you shouldn’t choose just any company for the job. 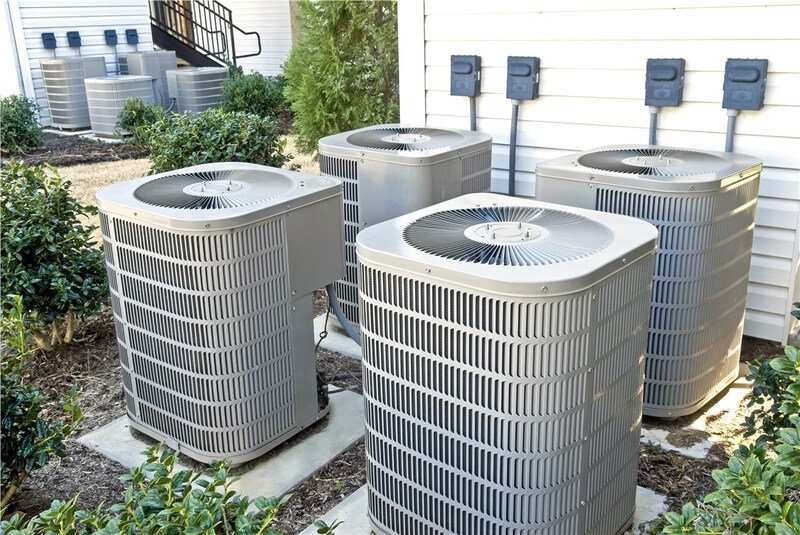 Instead, you should come to Direct Air Conditioning, LLC for all of your air conditioning needs because we have over 20 years of industry experience. 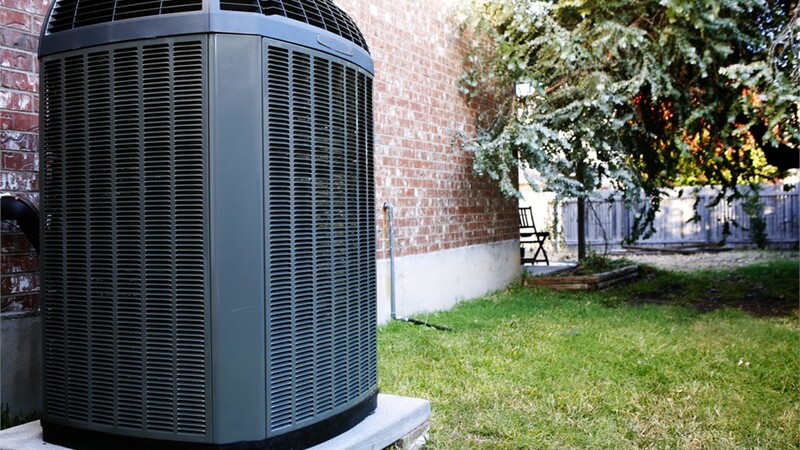 Free Estimates: To find the most cost-effective solution, we come to your place, assess your situation, and provide you with a written estimate. 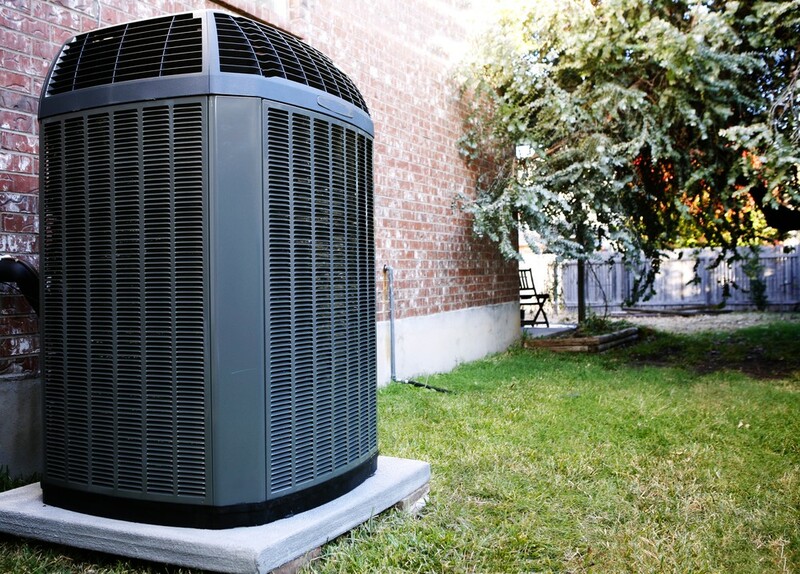 Impressive Warranties: We stand behind all of our products and services with some of the best warranties in the business to provide extra peace of mind and comfort. 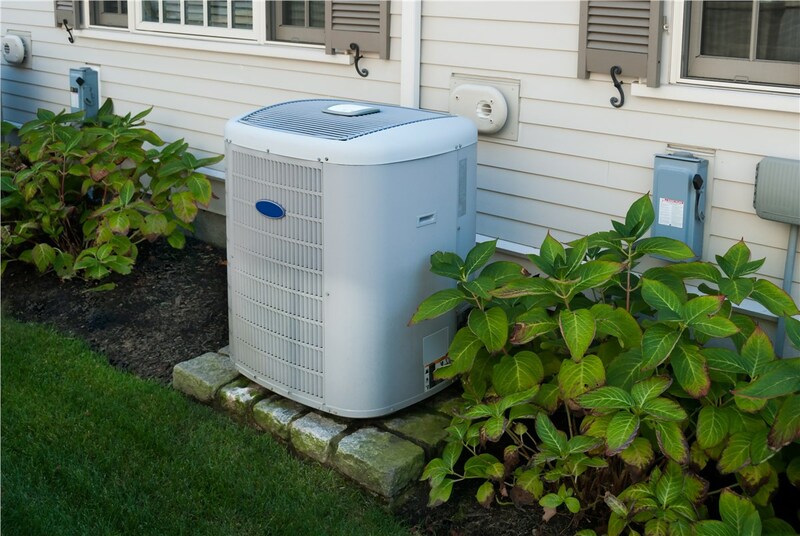 Attractive Financing: If your AC breaks unexpectedly in the middle of the summer, don’t sweat the cost of a new air conditioner. Instead, take advantage of our financing options. 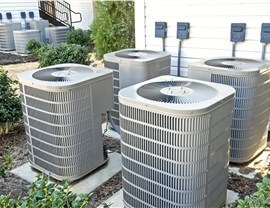 When you need Homestead air conditioning services, you shouldn’t hesitate to reach out to Direct AC! 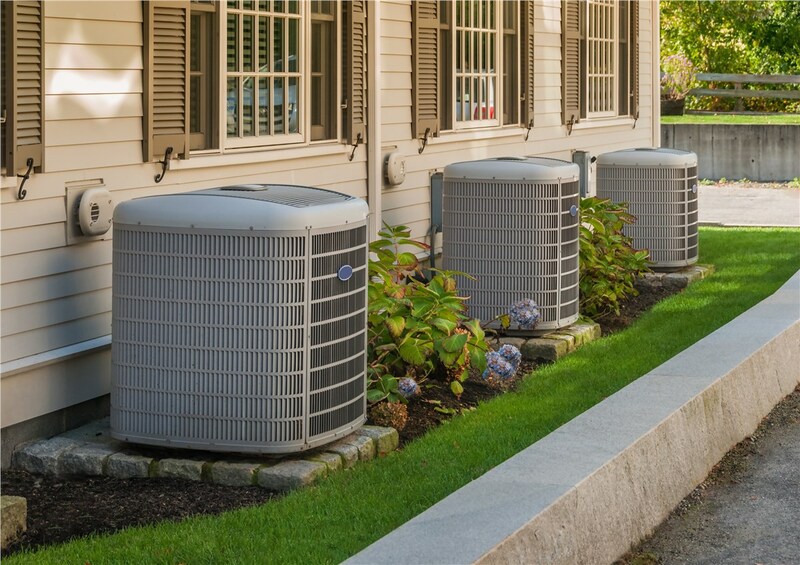 With all of our replacement and repair solutions, we are confident that we can keep you cool and comfortable all year long. Call or fill out our online quote form if you would like to schedule your appointment!